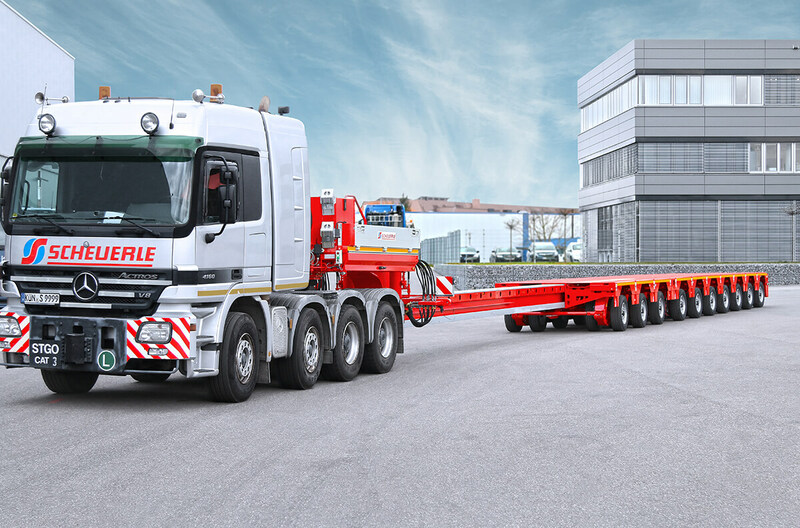 The SCHEUERLE-NICOLAS Superflex has an extremely low dead weight which thus allows high payloads with an unchanged total combination weight. Due to the freely positionable SmartAxle axle elements, the SCHEUERLE-NICOLAS Superflex can be flexibly extended and modified. 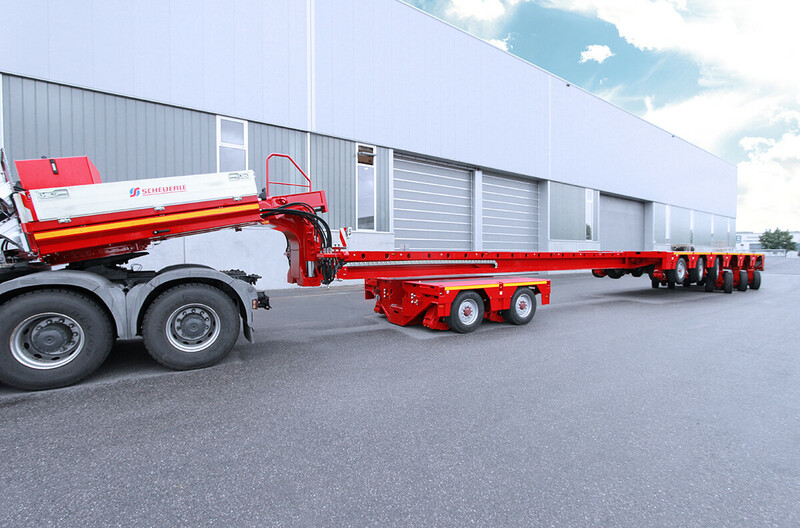 The low loading height of the SCHEUERLE-NICOLAS Superflex allows the transport of high loads. 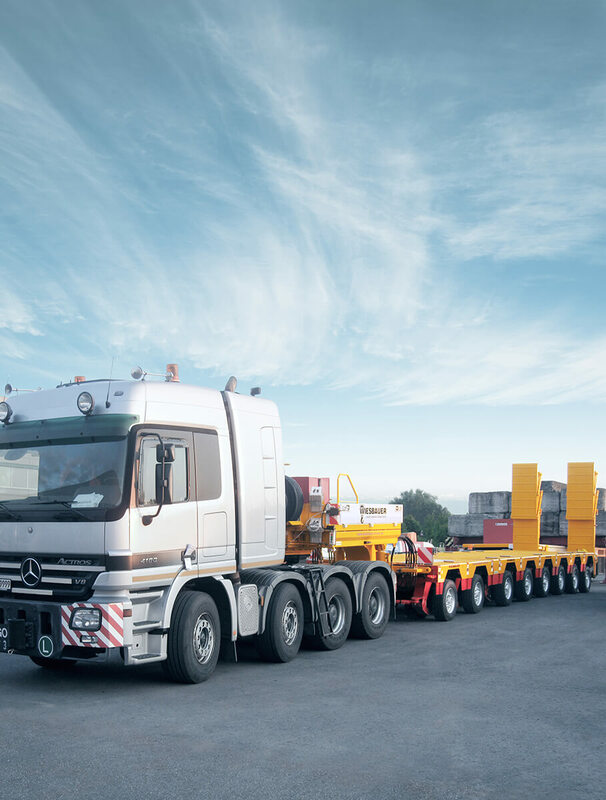 High axle compensation and a large steering angle make the SCHEUERLE-NICOLAS Superflex very manoeuvrable, safe and protects against overloading and damage. 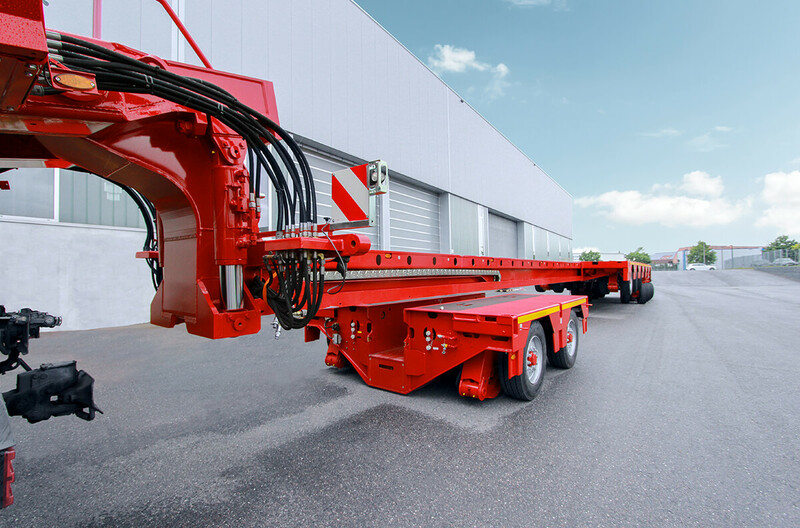 An intelligent lashing and load-securing concept turns the SCHEUERLE-NICOLAS Superflex into an indispensable tool for the driver. 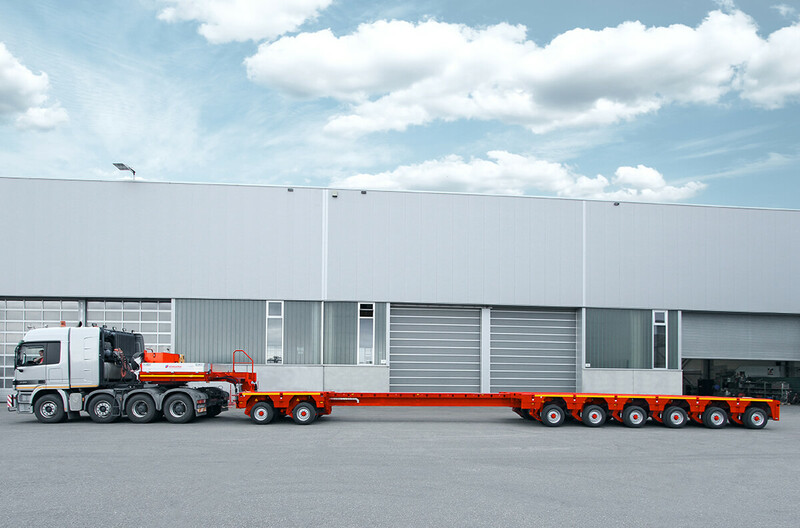 "The lightest semi-trailer on the market provides us with maximum flexibility due to its telescopic capability. 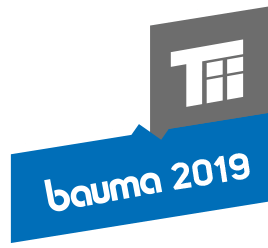 This saves time and money." 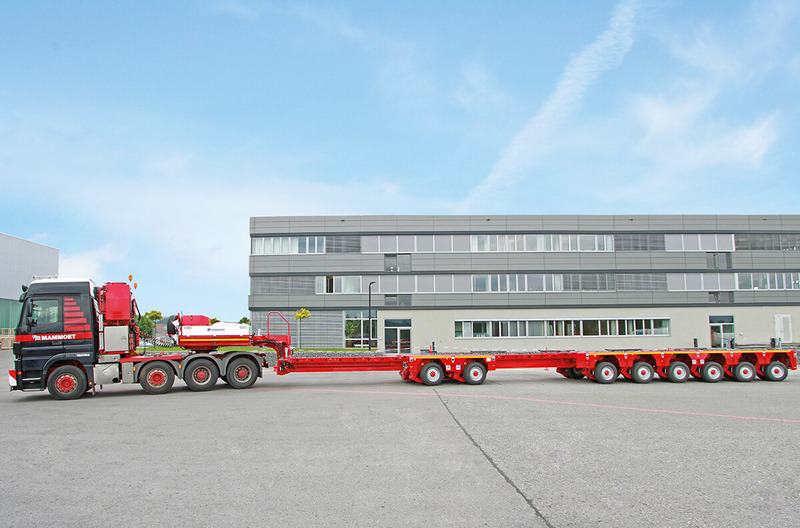 Wiesbauer expands fleet with the addition of a 7-axle SCHEUERLE SuperFlex. Purchase criterion: versatility and unmatched payload/dead weight ratio. 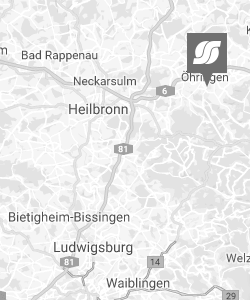 The SuperFlex scores through its unrivalled payload-dead weight ratio which totally convinced the company management at Wiesbauer Krane in Bietigheim-Bissingen. Added to this is the unmatched flexibility that this vehicle offers. 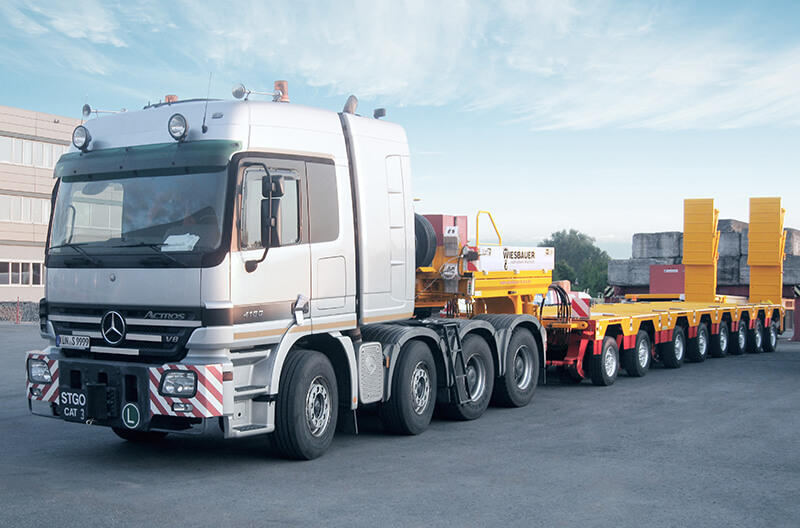 The two front axle lines can be pushed right up to the gooseneck as well as to the rear bogie unit. 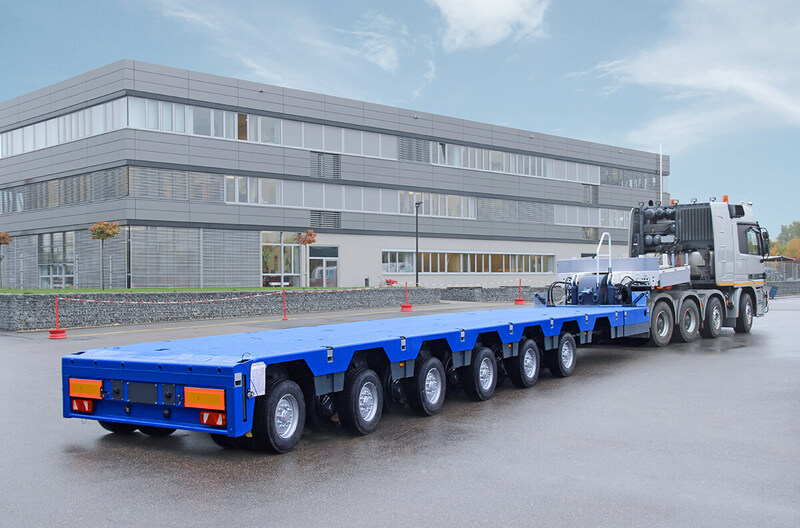 With this innovation, it is possible to adapt the vehicle to exactly suit the respective position of the payload centre of gravity and optimally utilize each axle line. 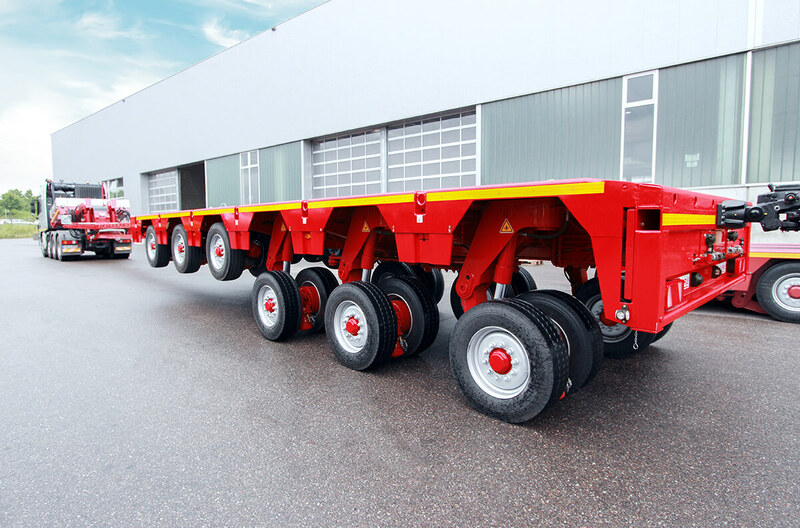 If two axle lines are not required, they are simply removedt - without any auxiliary means whatsoever.